Just go to the CLICK HERE and download the PDF and fill in the form and post it to First (they even pay the postage!) 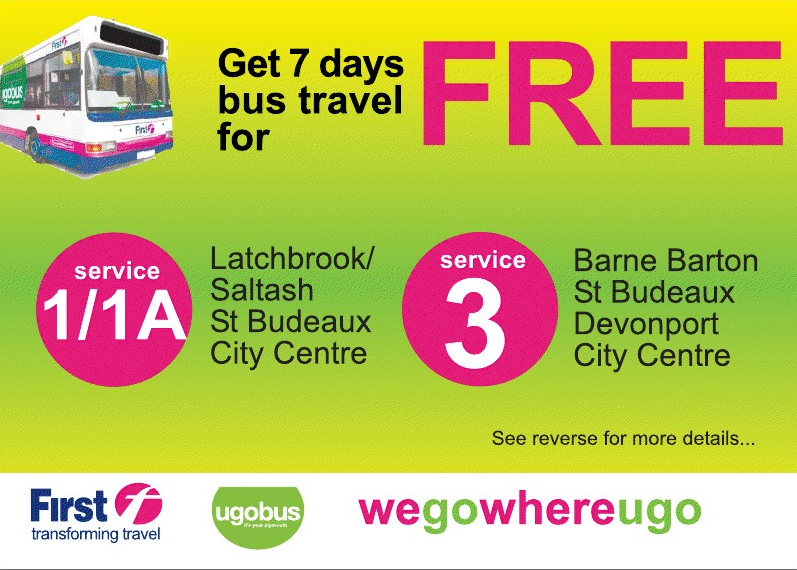 and in return you will get a voucher for one weeks free travel on the 1 and 1A and the 3. Cant be bad!